Keep your aluminum cans and drop them off at the shelter. On a good month, these cans help with 1/4 our operating costs! Please don't think your load is too small. Every little bit helps support our animals! We also recycle empty ink and toner cartridges which can also be dropped off at the shelter. If we are not open, leave them in a plastic bag and hang the bags on the fence. Other items that we will take for recycling are cell phones, computers, and lap tops! It would be great to have all the businesses in the area donate the empty cartridges (or any of the other items listed) to us. Please spread the word. Let your employee, friends and family know! 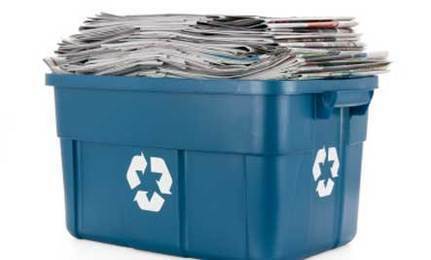 Recycle your old newspapers for the shelter! We offer a couple of convenient locations for your donations. You may drop off newspapers in the two dumpster located behind the old Food Lion (in the Sears Shopping Plaza) and also we have newspaper recycling bins located in our parking lot. When these dumpster's are full, it will pay for one months de-worming for our cats or dogs! We also recycle cars, washing machines, dryers, refrigerators. Please drop them off at our sponsors Coastal Recycle. 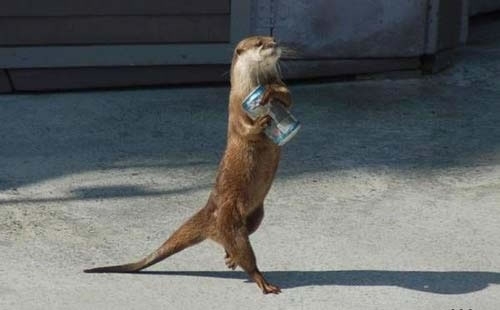 They will recycle them for us!